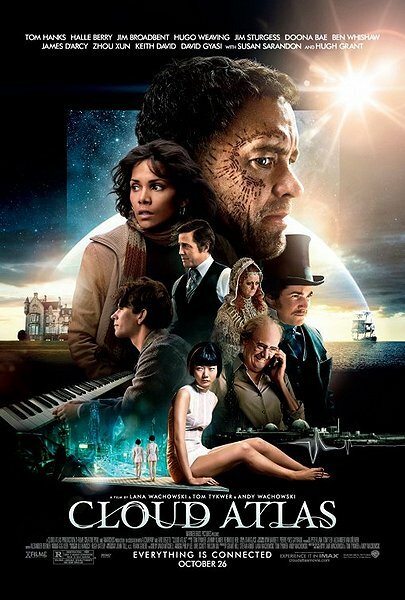 Cloud Atlas is a fascinating idea and proves to be a thought provoking watch. It goes from deep character drama to some dazzling science fiction concepts without taking a breath, whether it works or not I respect the grand ambition of this film and would recommend it to others. I watch too many weird films, this is apparent to me now (not going to stop though). The story is very good but I felt they could have pulled together the overall theory more organically than it played out. The acting is also very good but I found that the multiple roles of races and ages to be a strain on the actors ability to portray characters to their full potential. The blend of drama and science fiction worked really well in this film especially over the vast time span it covers. You may guess as to why my visuals score isn’t higher and I will cover that later on. The story is in fact six stories, spread across various epochs of time (the mid-19th century, the early 1930s, the mid-1970s, 2012, the future, and a more distant future). In each of these stories, we meet various characters (played by the same ensemble of actors) whose lives, experiences and legacies ripple throughout past and future via artistic connective threads like music, writing or film footage, shaping life, destiny – and even the fate of the world, in some cases. As each story progresses along its arc, a web of cosmic significance slowly but surely comes into view, reminding us that our lives are not just our own, and our connections to others – whether comprehended or not – are far more precious than we may know. The story is very good with a great selection of stories and timelines to explore with the characters that are supposedly linked. The problems come from the idea about the stories being linked through time and characters but this only ever seems solid around the last period of the film and then seemed rushed, considering the near 3 hours there no excuse. The acting is good from the cast but as the film went on I started to notice their multiple characters started to get weaker in their performances, at a guess I would say this is due to the playing of so many characters from so many backgrounds was just too much for the actors and resulted in some weaker character development later on in the film. Another theory to this is that only a few of the characters actually got fleshed out and the rest just got a small introduction to connect the timelines. On a side note seeing Hugh Grant play nothing but villains is a damn good watch. The dialogue in this film is brilliant; you have so many different worlds and ways of developing speech. First off the musical development is brilliant with the composers working together and creating fantastic pieces of work. Then we have this great idea of how people in the future would speak, it’s something that is never really touched on in most films but some of the future settings have the weirdest sets of dialogue I have ever heard and whilst sometimes difficult to understand I think it’s a good thing to try in films like this. What fascinates me as I write this review is the trailer playing in the background and it is an absolute masterpiece of a trailer, its layout and sound is beautiful. It is also played out with the same start and end throughout the film, the trailer has three distinct parts each feeling like a great trailer on its own. I found the blend between drama and science fiction to be excellent in this film and it is necessary so that the idea behind it doesn’t become ridiculous and if one is weaker than the other that’s what you get, but not here. The film is filled with unique style and creativity which is refreshing to see in science fiction. 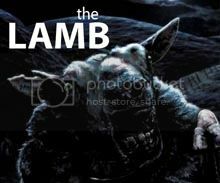 The soundtrack to the film and sound effects are also done with a lot of unique ideas and portrayal to impact the more bizarre stories at play. The visuals are all amazing right up until you get to the human prosthetics. The CGI and design concepts are brilliant especially when set in the future where they had created a whole futuristic city to set just one of the many stories at play in this film, so in that respect the visuals get perfect score from CG to landscape and set design but I just can’t get past some of the prosthetics they used on the actors. Some of them didn’t look like different races of people they looked like different species, not joking because Hugo Weaving looked more Vulcan than Chinese in the future scenes. The best reviews I found would be these “A film which piles on the action, the romance, the philosophical inquiry and the silly accents until the viewer is left punch-drunk and reeling. Seriously, what’s not to love?” Tom Huddleston. “It’s an adventure into the very concept of storytelling: magical, enthralling and thrilling as much as bewildering, pompous and potty. In other words, up in the clouds” Ian Nathan. “Madly ambitious and powerfully emotional, this is an impressively directed, superbly written and brilliantly edited fantasy epic with fantastic (multiple) performances across the board” Matthew Turner. “It’s one of those films that really divides opinion, but I still reckon it’s a must-see – and especially on the big screen – just because it is unlike anything else you’ll have seen at the cinema” Roz Laws. My favourite scene would have to be either Hugo Weaving playing a woman and looking like an actual woman or Hugh Grant playing a cannibal and doing it really well. Didn’t see that coming whatsoever. I hate the fact that I missed this movie in cinema 😦 I really want to watch it but I was so busy at that time. I might see it later on DVD. Tim I was by an Art-house non mainstream cinema the other day seeing Amour. I noticed the poster bin had Cloud Atlas on top. I saw it at multiplex then again there just a month or so later. Poster you show will soon be up in my apt. All encompassing review you did. I like this film more and more with its layers and diverse characters. Tom Hanks, Ben Whishaw and Jim Broad bent stand out for me. Looking forward to seeing this movie. I enjoyed the book a lot and it wasn’t nearly as intimidating as I expected it to be. Well I hope you enjoy the film, I found it to be very intriguing. What do you think of the extended trailer? So, so, so many stories, but they still find a way to warp together and it was entertaining to watch, as it was compelling to think about. Nothing at all special, but an okay way to spend 3 hours, if you have the time. Good review Tim. 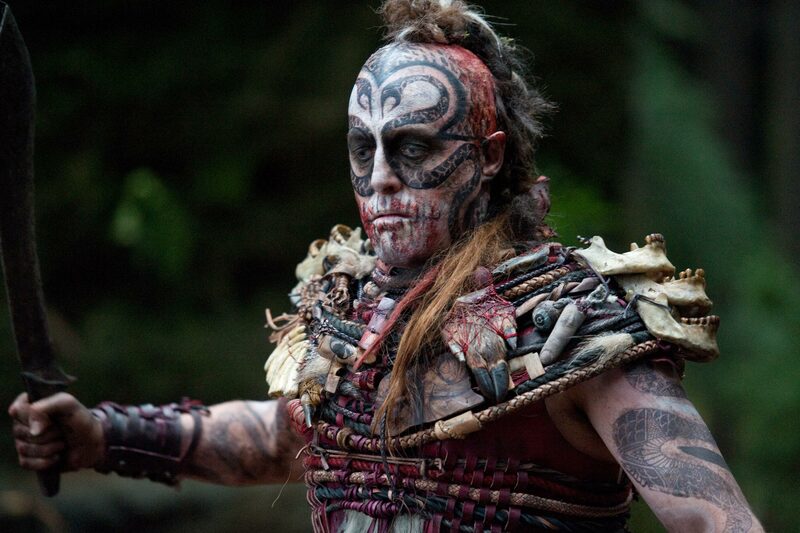 Thanks Dan, what did you think about Hugo Weaving playing a woman? Very nice review. I’m not a big fan of this film. It never seemed as smart to me as it tries to be and a couple of the story lines didn’t interest me at all. But this has been a real love it/hate it type of film. Nothing wrong with that bro! Did Hugh Grant play a convincing villain? I’ll give him that! Yes! Great review, I’m looking forward to watching this. Though the 3 hrs run time has me a bit apprehensive. Glad you liked it, as I said to Mark a little earlier today, it’s a film that might need multiple viewings to fully appreciate it. Great review for such a great movie. Glad you liked it. Great write-up Tim. I just recently posted mine also. I loved it. Such an ambitious film and for the most part it managed to pull it off. Great film.